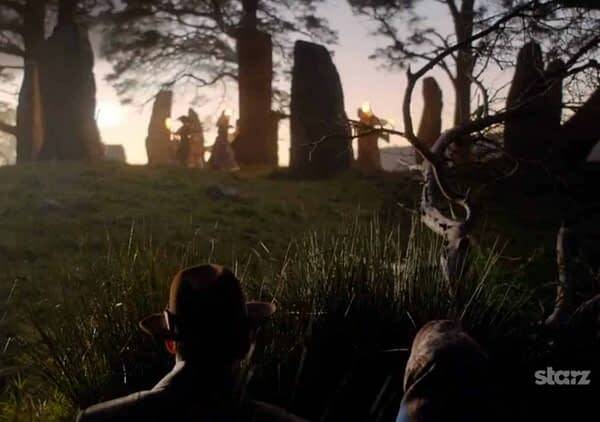 Today, the official Outlander Twitter account reminded fans that June 21st marks the Summer Solstice, with a friendly PSA to would-be time travelers. The account is, of course, referencing series main character Claire accidentally falling through time via a stone monolith which stood guardian over a portal. In both the book and television series, these portals (spoiler: there’s way more than one) are most widely open during solstices and fire feast days, pretty much lending credit to the traditions of celebrating the changing of seasons as a powerful time. Or, you could just watch the ORIGINAL Wicker Man from the ’70s for one of the happiest endings this side of The VVitch. 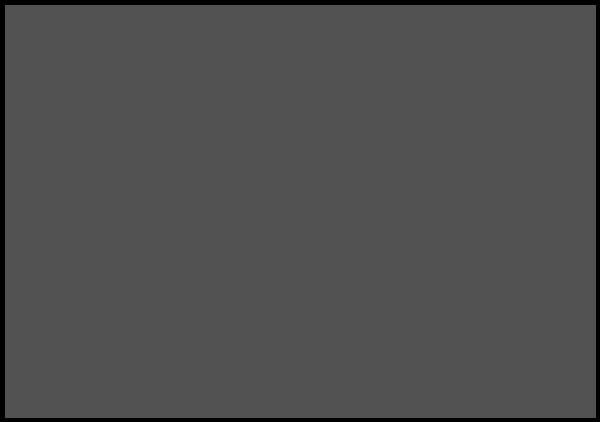 Outlander is scheduled for a fall of 2018 return to STARZ.